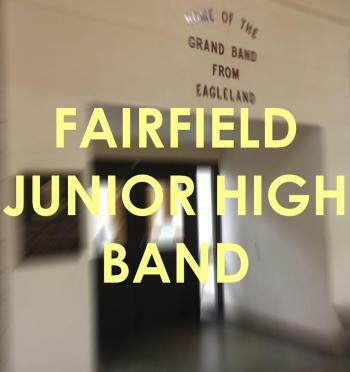 Welcome to the Fairfield Junior High Band Website! All band members need an instrument. They will either own an instrument or will need to check one out from the school. All students will care for their instrument. Each student will turn in an instrument responsibility form. Responsibility, care, and repair bills of personally owned instruments will be ALL be payed by students/parents, FISD is not responsible for repair pay, housing, or care of personally owned instruments. If there is damage already on the instrument, make record of this on the form and you will NOT be responsible for damage already done to the horn before the time of issue! If there is damage AFTER the time of issue of school owned instruments* see below, the student will be expected to pay for damage received during the time he/she used the horn. Each student will also need to have a contact method: Remind 101, phone number, or email so that we can get in touch with a legal guardian at any time. This is separate from all forms already turned into the office. 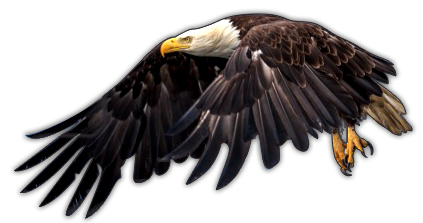 Damage after time of issue: Three types, (1)wear and tear, (2)unintentional, and (3)intentional. WEAR AND TEAR: Over time various parts musical instruments break down naturally or from regular use of the instrument. If damage is determined to be normal wear and tear, the student is not liable for repair costs. UNINTENTIONAL DAMAGE: Accidents do happen. Nevertheless damage to instruments must be payed for and students need to learn to be careful with equipment that is expensive. Liability for payment will be on a case to case basis. INTENTIONAL DAMAGE: FISD will not tolerate destruction of school property. The student/parent WILL be charged with repair cost it takes to repair the instrument. Disciplinary action appropriate for destruction of school property will also be persued. Do your summer fundraising by shopping through Great American School Store! Get your horn out and play along with the music we play in class!